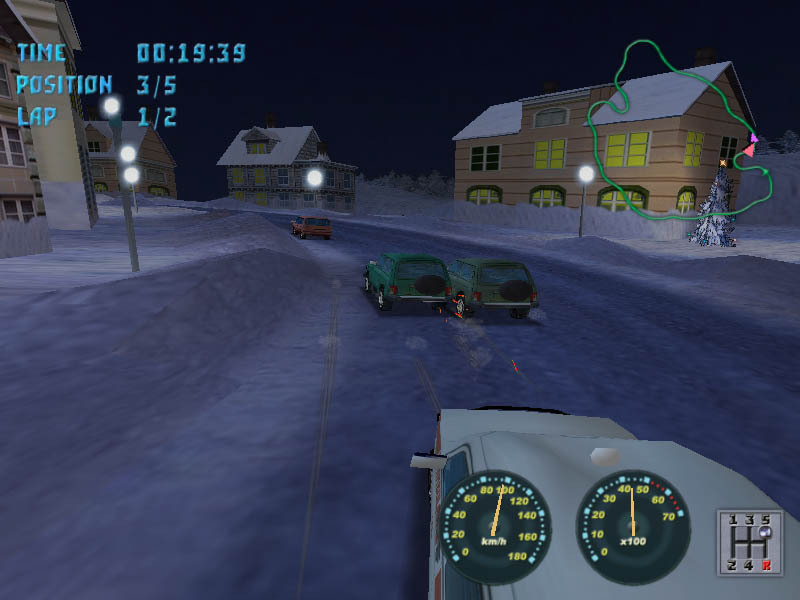 NO BRAKES: 4x4 RACING is a racing simulator for PC. All cars are 4x4 vehicles, each of them might colored to any available color. 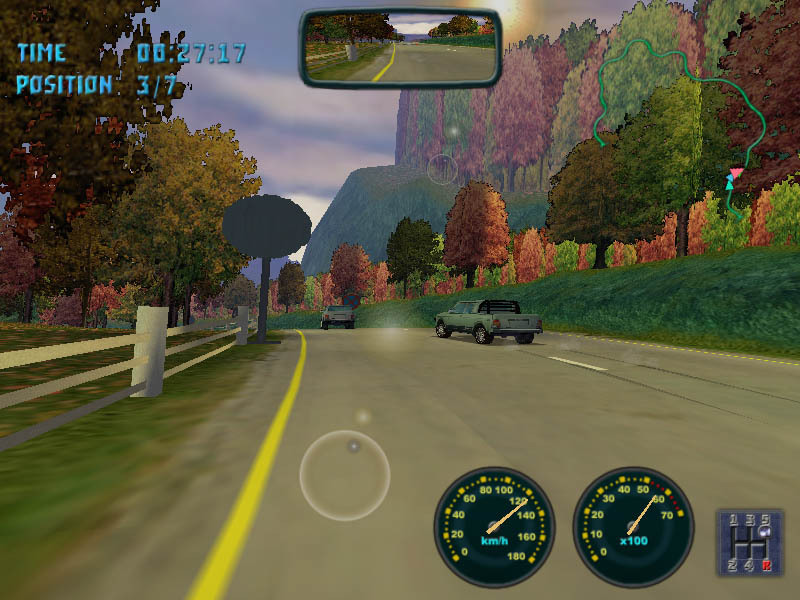 Each track contains race for direct and inverse direction and mirror mode also. Player can turn on or turn off body car deformation for more realism. You can simple test yourself in the race, or take part in one of the singleplayer modes, from trial to evolution, where you must earn money to buy cars. The full version contains 11 cars and 10 tracks. Z-Ball Gold - It is great controls and wonderful physics, Z Ball game is the ultimate brick-breaker. Tiny Cars - An amusing arcade racing game with a top-down view. Tiny Cars 2 - It is back with three Car Racing Game modes including Multiplayer! Warkanoid - Enjoy the challenging levels of block-breaking mayhem! MagicWorld - A fantastic game for the entire family. Good, clean fun for people of any age! Marble Worlds - Marble Worlds is a highly addictive and playable challenge! 9.95 CHESS for Pocket PC - is the perfect pocket PC chess game whether you are a beginner or an expert! Billionaire II - A thrilling and exciting Business Simulation Game and business strategy game where the real dollars are made! There are no music in the demo version.